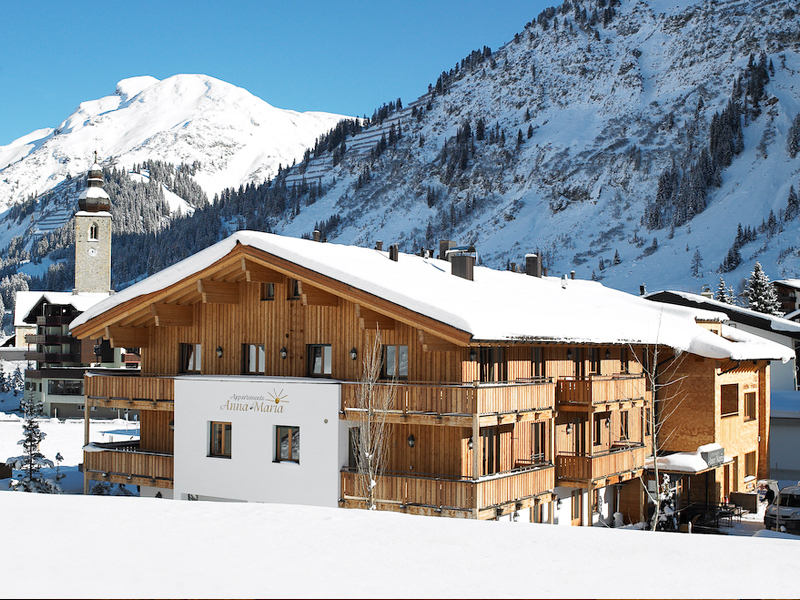 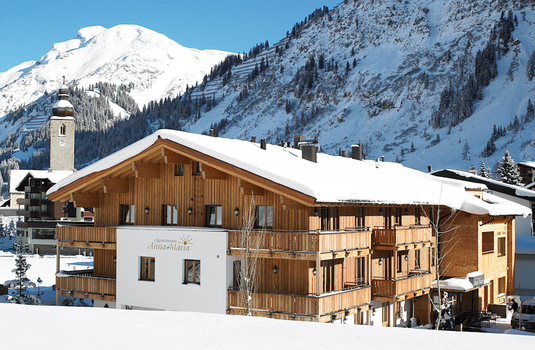 Chalet Anna Maria hosts a small apartment building nestled at the foot of the slopes. 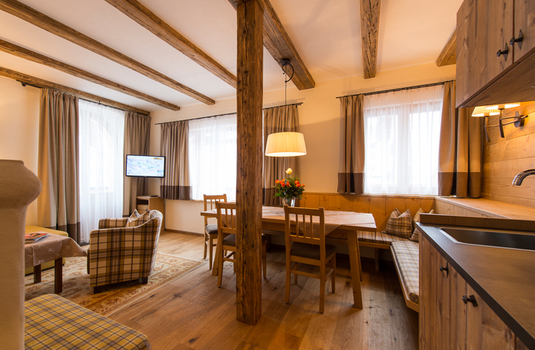 The Riegler family offer an excellent service in these comfortable apartments with daily cleaning, fresh bread delivery or the possibility of an extensive breakfast buffet in their attractive breakfast room. 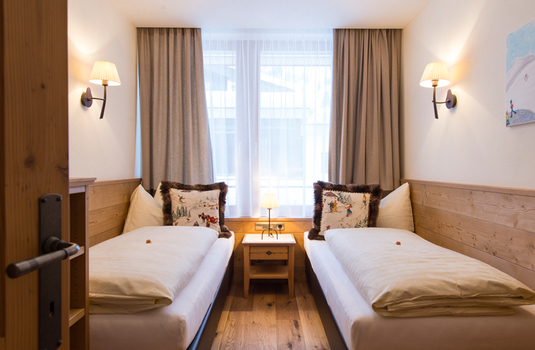 There are four different apartment types in this small building, from small studios sleeping 2 to larger 2 bedroom/2 bathroom apartments sleeping up to 6. 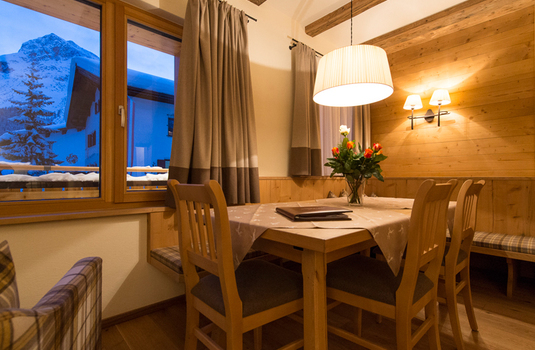 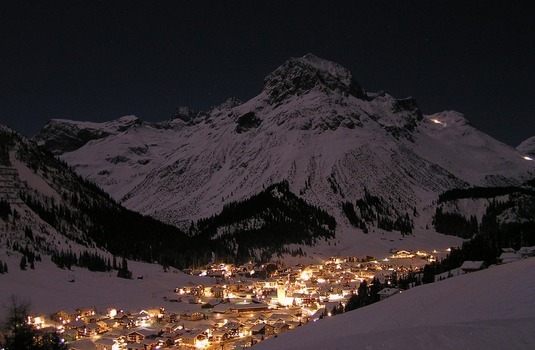 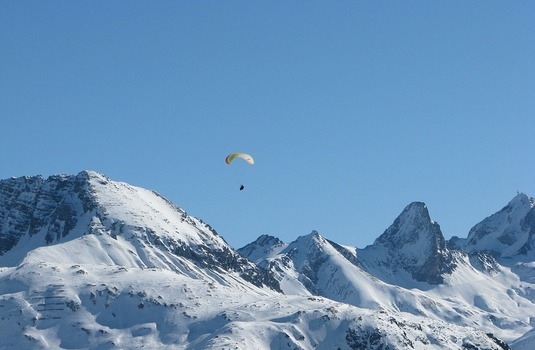 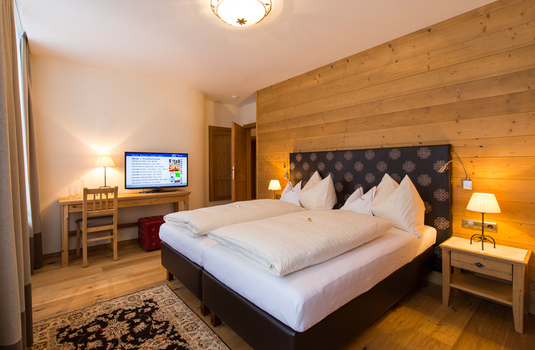 They are all spacious, attractively furnished and offer a great base for your ski holiday in Lech. 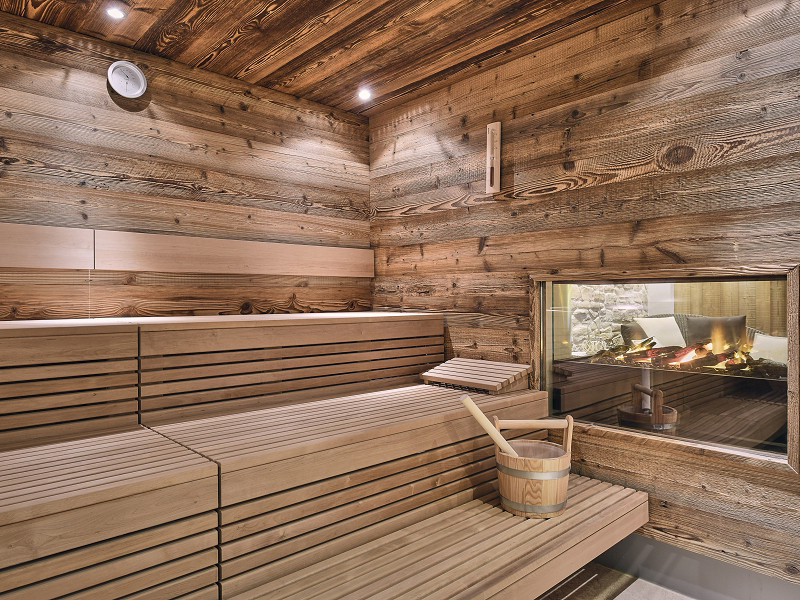 The chalet also offers amenities of a sauna and steam room as well as an infrared cabin and the possibility to book massages. 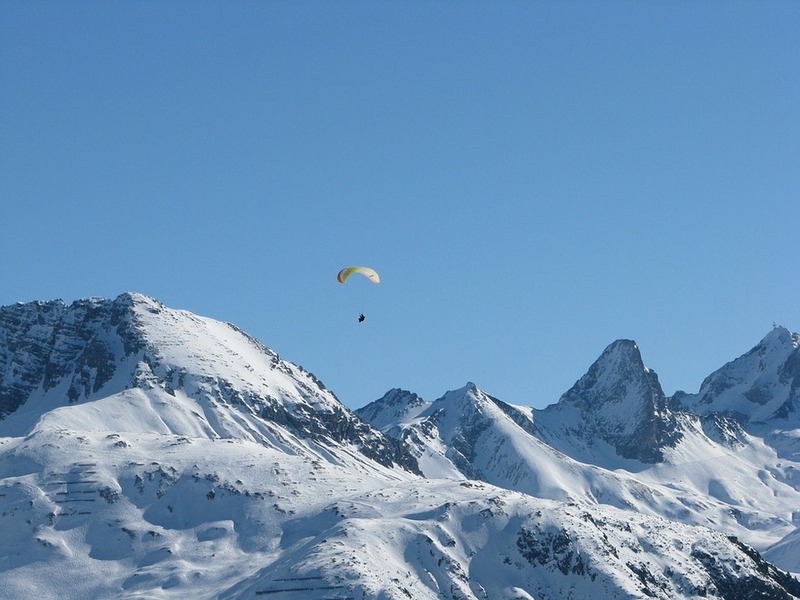 Parking is available if required. 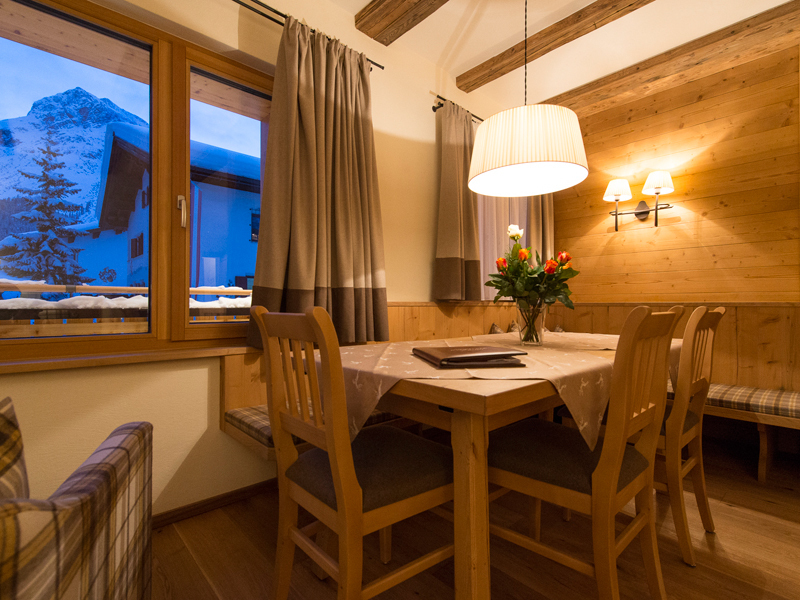 The owners are happy to recommend restaurants and make table reservations for you too. 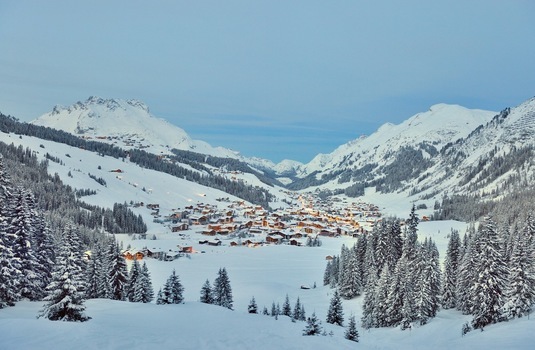 Ski passes can be purchased at reception. 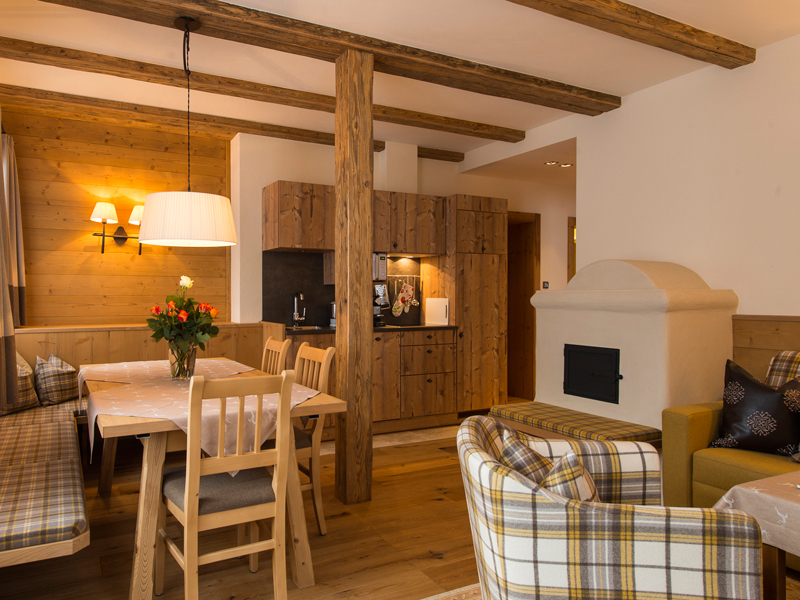 Situated in one of the most sought-after locations in Lech, the apartment's location offers close links to the entire, as well as the Schlegelkopf ski lift being next to the apartments. 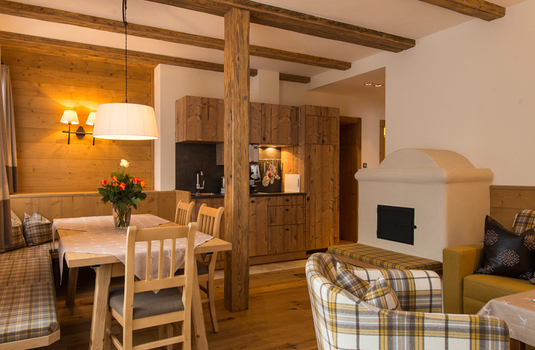 This provides guests with excellent access to the slopes and allows skiers to maximise their ski holiday without spending longer periods in transit. 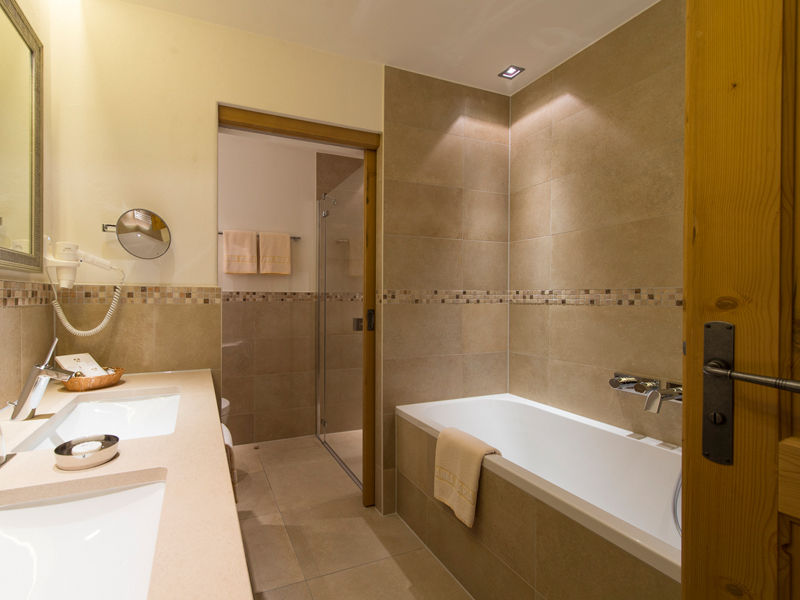 The ideal location also offers guests the opportunity to experience a range of local amenities including shops, bars and restaurants. 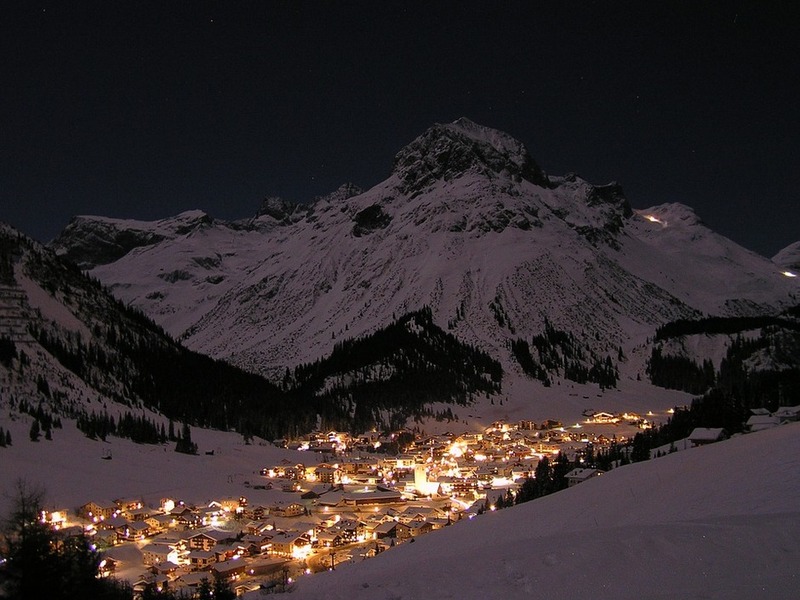 Guests also have the opportunity to experience the local nightlife within a short distance from the hotel ensuring their holiday is not limited to daytime skiing. 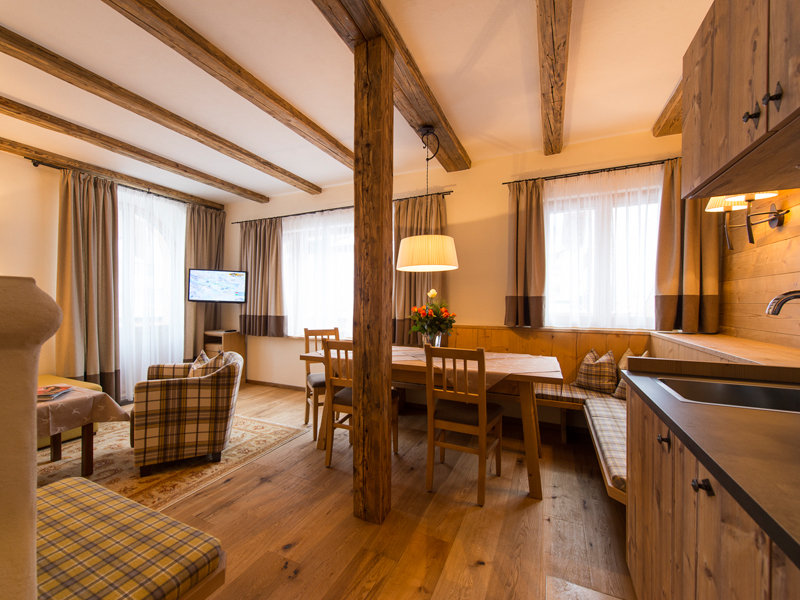 All apartments in the Annamaria feature their own TV, DVD player and in-room safe to secure all valuable as well as a well equipped kitchen. 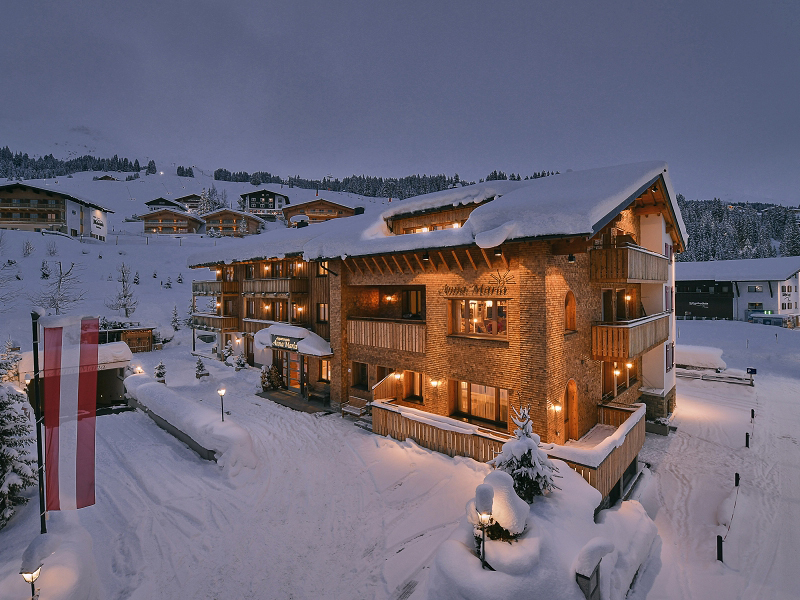 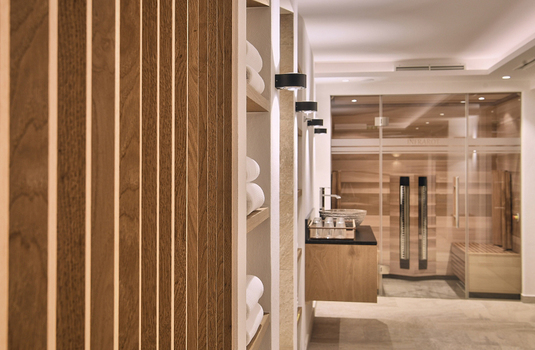 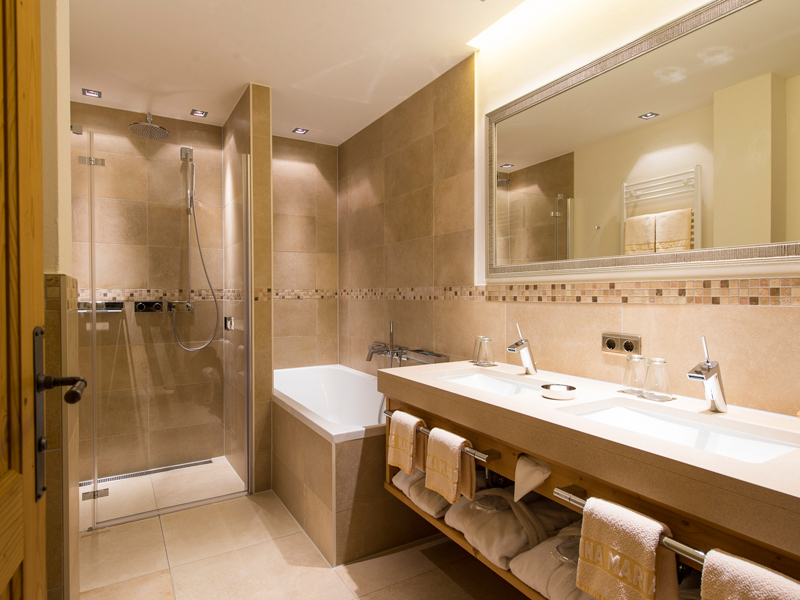 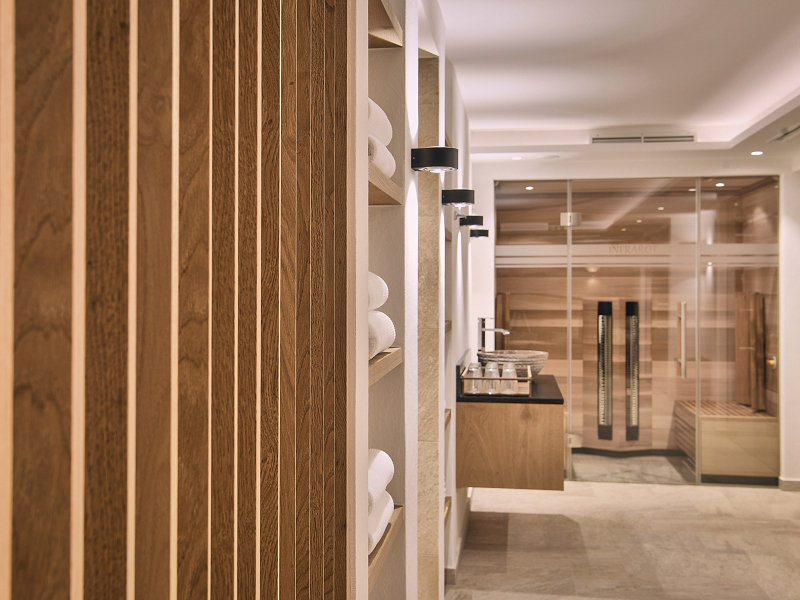 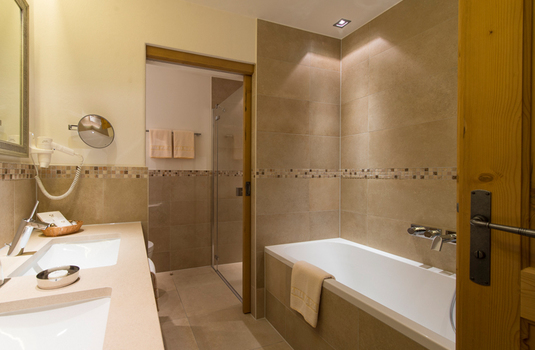 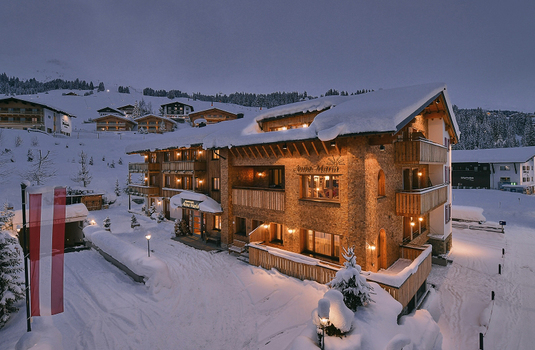 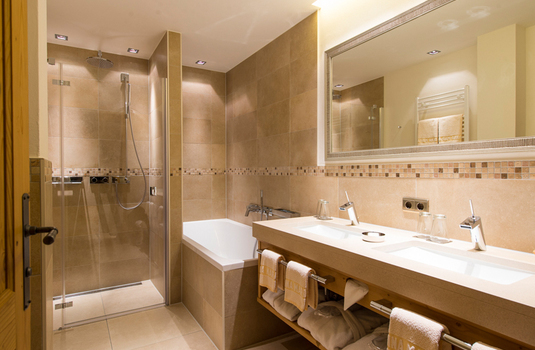 All guests also have access to the in-house ski storage facility, sauna and steam bath. 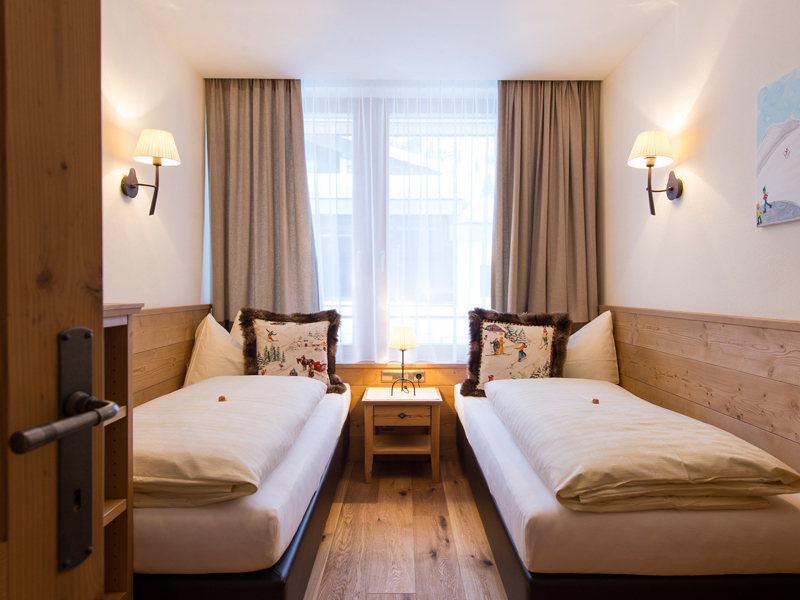 3 of the available apartments are able to sleep 2 people with the other 3 apartments able to sleep up to 6 people. 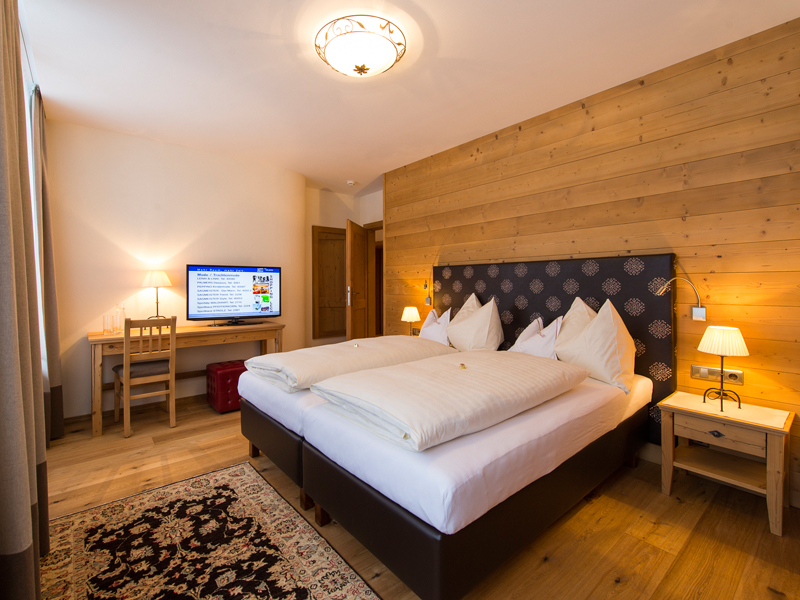 All rooms feature twin beds with the larger apartments including sofa-beds to accomodate a further 2 people.